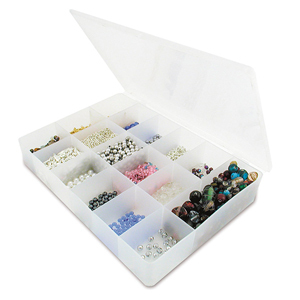 Keep your beading supplies in order in one of Beadalon's plastic bead organizers. 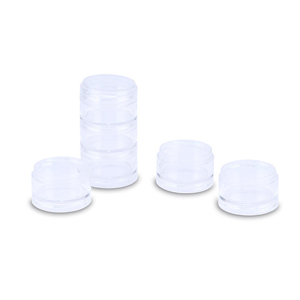 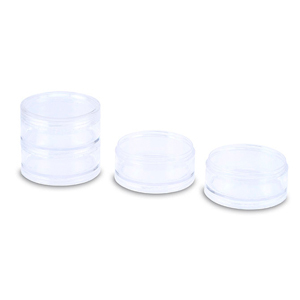 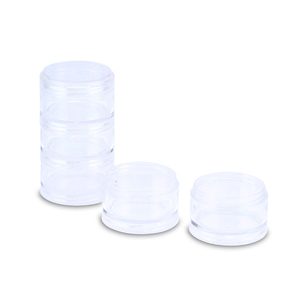 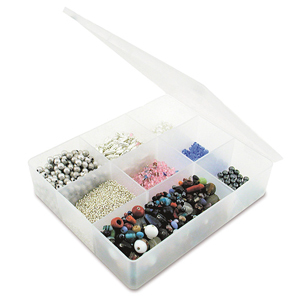 Transport, store, and organize your beads and findings in a set of clear plastic stackable containers with screw-on lids, or keep tiny findings or beads organized with a set of handy Stack Drawers - slide them together in a stack or in a row. 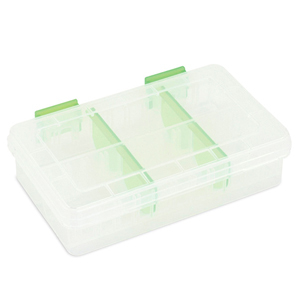 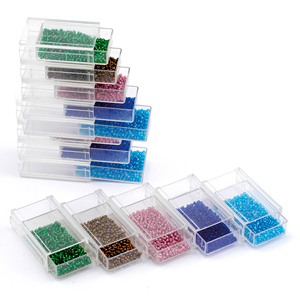 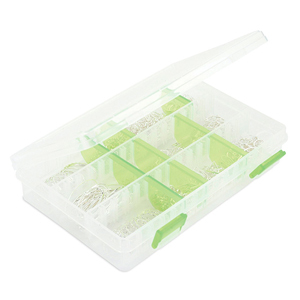 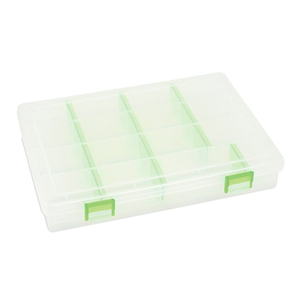 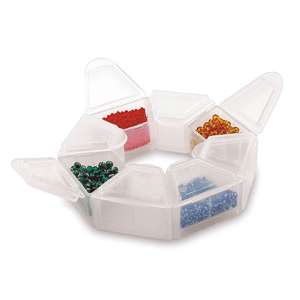 With removable dividers, you can size the compartments for different sizes or amounts of beads, findings, tools or stringing materials in a selection of clear plastic bead boxes in varying sizes. 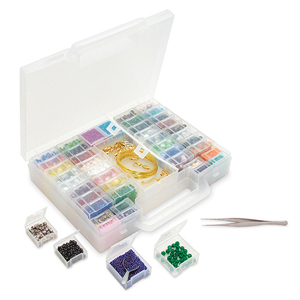 And Beadalon's 55 compartment clear plastic Bead Organizer: the mother of bead storage, has plenty of individual containers for the most complex seed bead or jewelry projects and includes a Bead Scoop and pair of tweezers to boot.